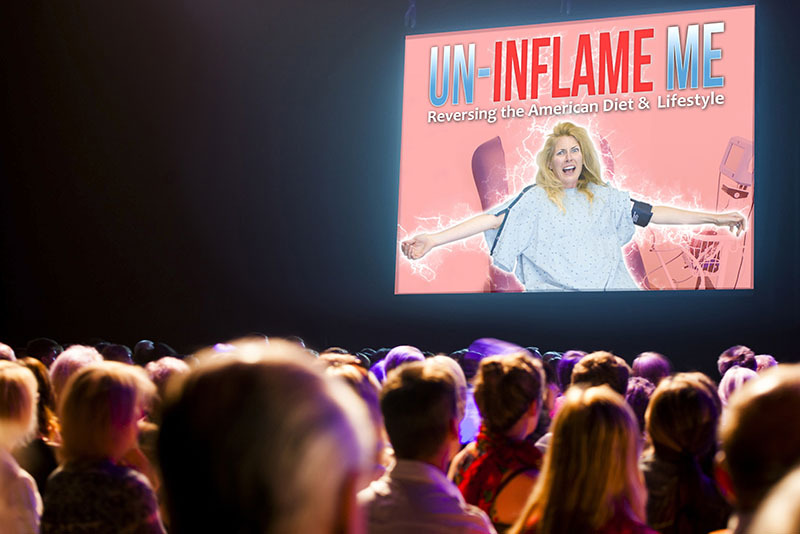 “Un-Inflame Me: Reversing the American Diet & Lifestyle” is a groundbreaking, inspirational, award-winning health documentary of a woman who was given a second chance to reverse her health and took it. Through her journey to become well, she learned about a whole new medical world geared towards prevention, lifestyle changes, eating real nutritious food, disease reversal and getting to the root cause. Through interviews with experts in the field, she shares the little understood leading cause of death in the US – chronic inflammation and how to combat it. The documentary covers autoimmune disorders to Type 2 diabetes, cancer prevention to heart disease, to why kids are getting more food allergies nowadays and the rate of autism is increasing. Once she becomes well, her mission is to help others become healthy and stay healthy including America’s future – our children. Host an Un-Inflame Me Screening at your local theater, school, library or other community venue. 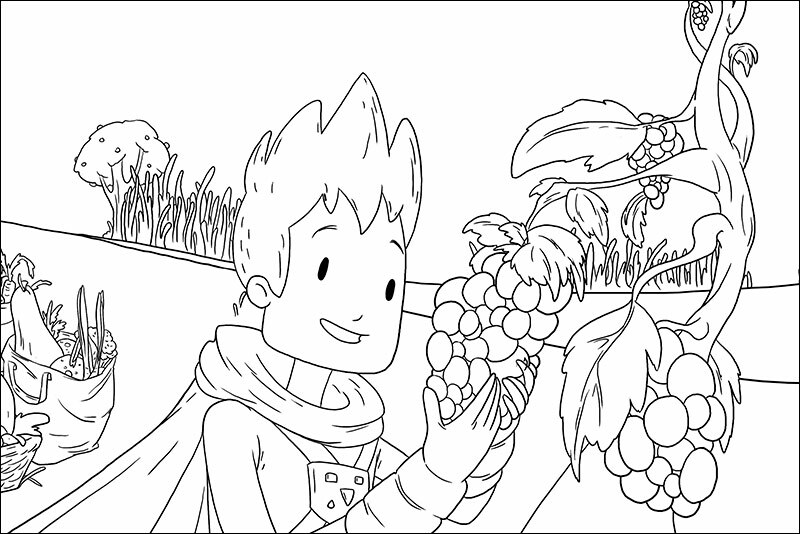 Kids!… Enjoy the chance to color your FAVORITE Healthy Superhero, Henry, however you wish! Have a blast making your own creations! 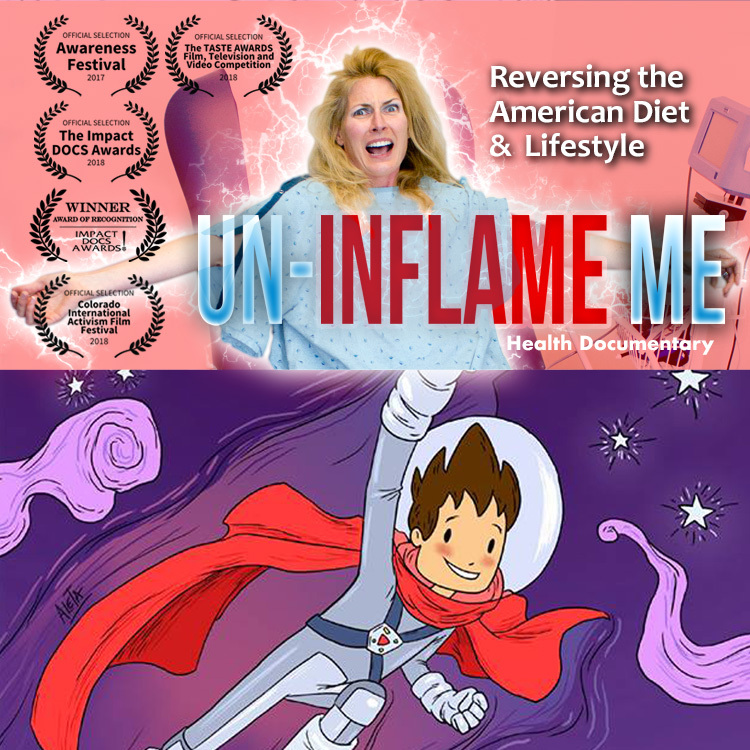 Get your copy of the ground-breaking health documentary “Un-Inflame Me: Reversing the American Diet & Lifestyle” and the healthy living children’s book “Superhero Healthy Henry Discovers Planet Earth” here!